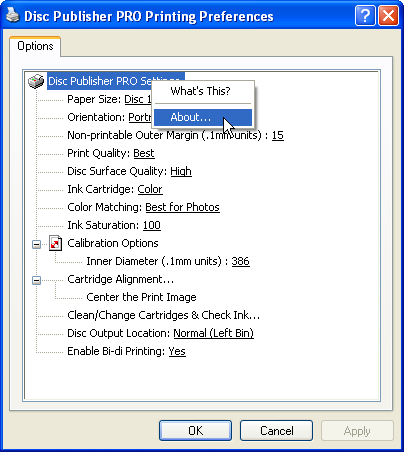 > Knowledge base> Article: How do I find the Printer Driver Version of my Primera printer? 1. 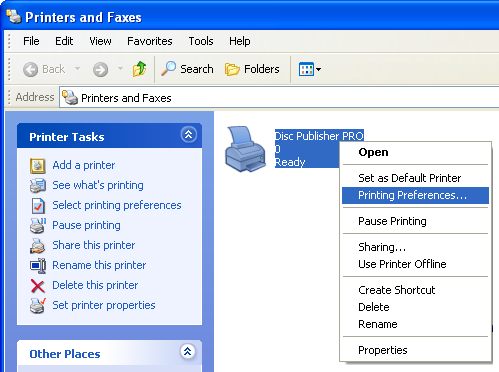 Go the the Start Menu - Choose Printers and Faxes. 3. 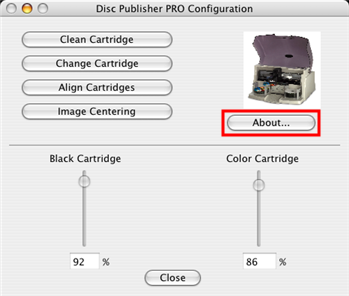 Right Click on the Title as shown below - Choose About. 4. Look for the Version shown below the line. 2. Select the name of the driver you want to check. 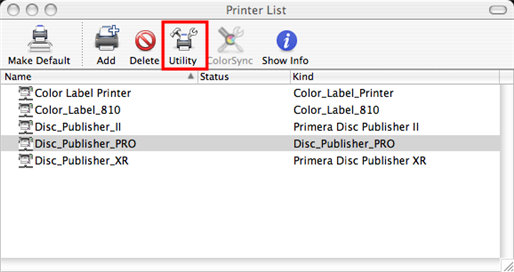 Click Utility. 4. 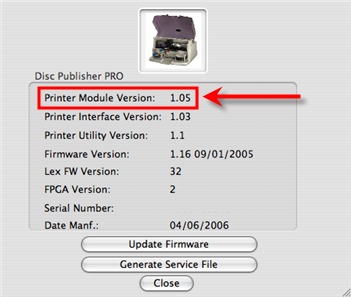 Look for the Printer Module Version.